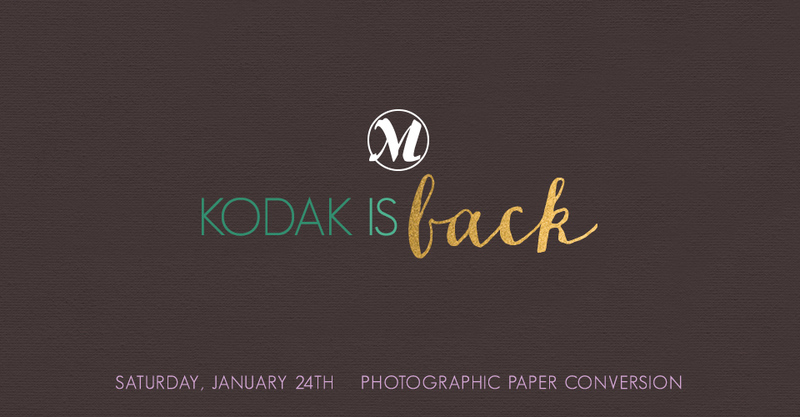 Beginning Saturday, January 24th, our Fuji E-Surface and Pearl photographic papers will convert to Kodak. The name for E-Surface will remain the same and Fuji Pearl will be revert back to Kodak’s Metallic photographic paper. As a business owner, it’s important to find a balance between capturing beautiful images and running a studio. 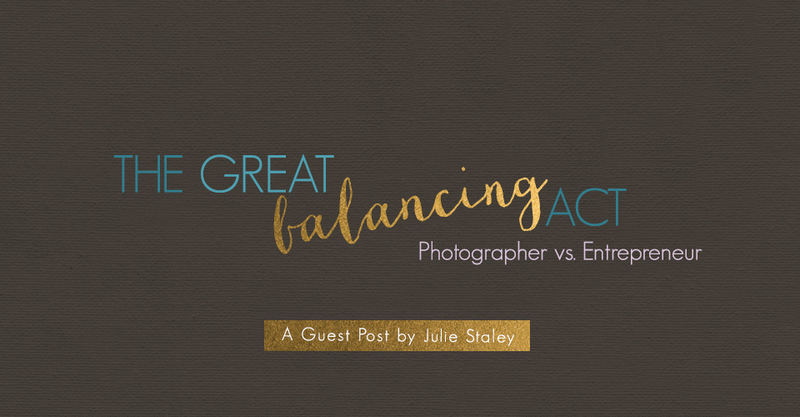 Julie Staley of Old South Studios shares how she navigates the lines between life as a wedding photographer and an entrepreneur. Breathe life into your brand to start 2015. First impressions are your opportunity to give future clients a connection to your studio. 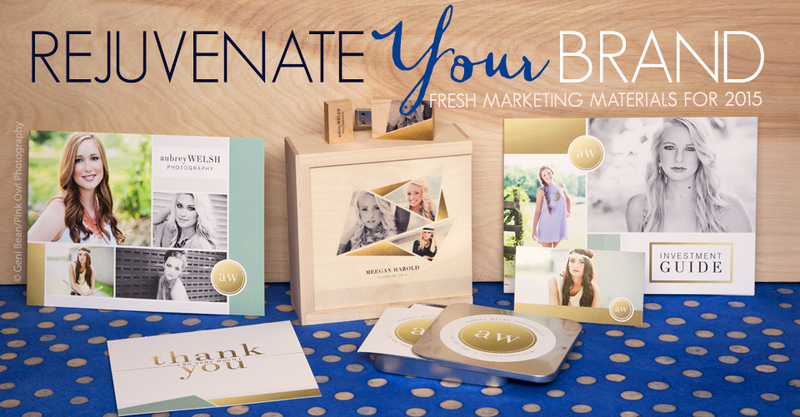 Read on for ideas on how to rejuvenate your brand with fresh marketing materials. 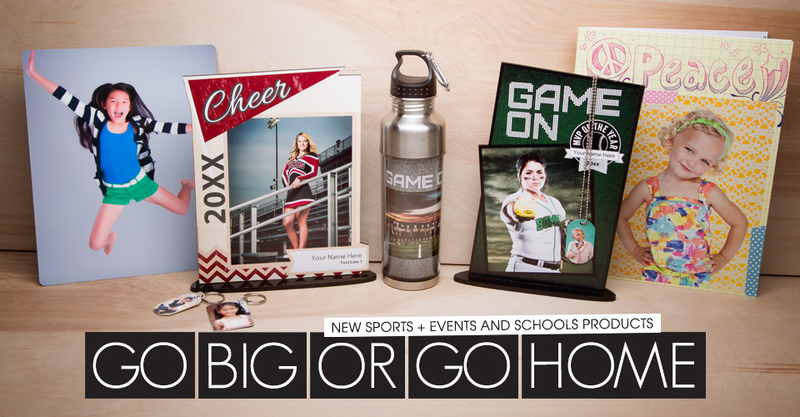 Make a statement with a professional quality Banner, 25% off through January 11, 2015. 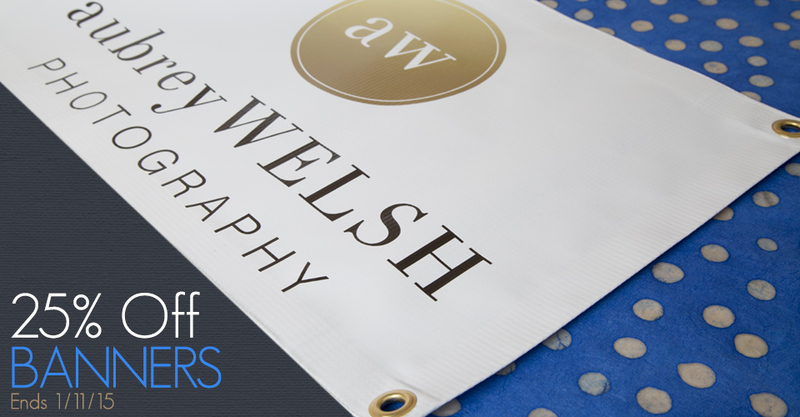 Waterproof and highly versatile, Banners are a wonderful marketing piece and available in a variety of sizes up to 48×96.